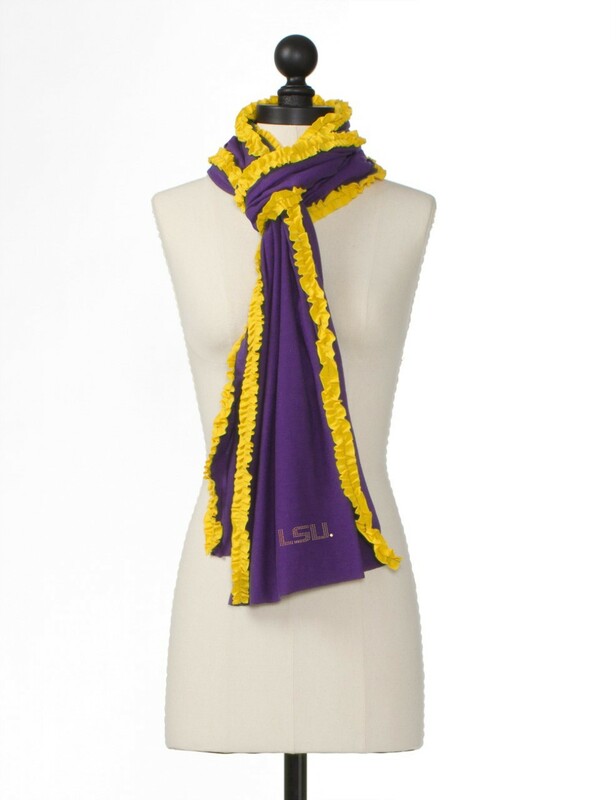 Large collection of LSU Tigers women's fashion, campus couture, and game day apparel, merchandise, and accessories. Ladies dresses, tops, button down shirts, t-shirts, tees, tops, jerseys, tank tops, purses, hair bows, hair ribbons, shorts, jackets, sweat shirts. sweat pants, yoga pants, wind jackets, hoodies, scarves, swim suits, and much more. Junior, alumni, and plus size cuts for any figure.